After more than a 3 month hiatus, the Motorola Keylink is once again available for purchase at Motorola.com for $25. 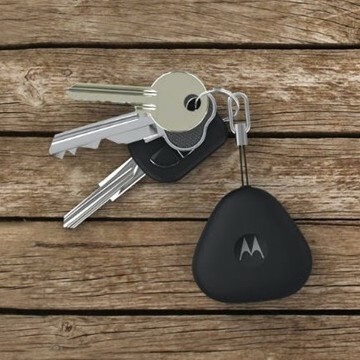 The small triangular device connects to any Android smartphone via Bluetooth and can help owners locate missing keys with their phone, or their phone with the Keylink. I picked one up as a stocking stuffer for my wife, Lorette, last Christmas and it has been one of her favorite gifts. The device is simple to pair and even easier to use and has been a life-saver in a house with two adorable (but very naughty) little boys. The range is good enough to cover most of our two bedroom home and the chirping sound the little device makes is just loud enough to be heard when buried in the couch cushions. If your keys are lost out of the range of Bluetooth then the accompanying app can be used to show the last known location. Fortunately, this feature has gone unused as Lorette has only misplaced her keys at home. The amount of time it has saved my wife (and I) by helping her quickly locate her keys and phone has made it worth every penny. The only issue she has had with it is that for a while it was beeping sporadically and disconnecting. It turned out the battery was just low (its life seems to be much shorter than the advertised year) and a quick change fixed the problem. Moto also sells a similar device called the Power Pack Micro for $39.99 that doubles as an emergency 1500mAh battery for when your phone needs a fill up away from an outlet. 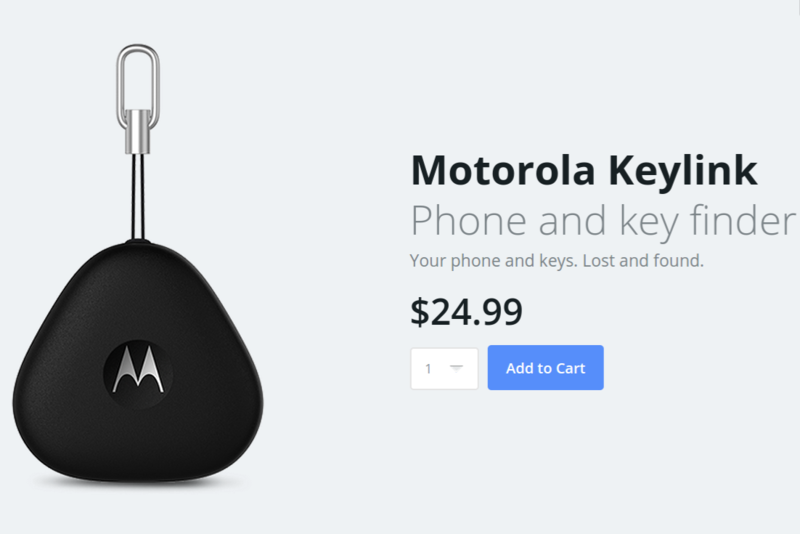 If you are in danger of losing your mind because you are always losing your things, then you should consider grabbing yourself a Keylink before it can go out of stock again.